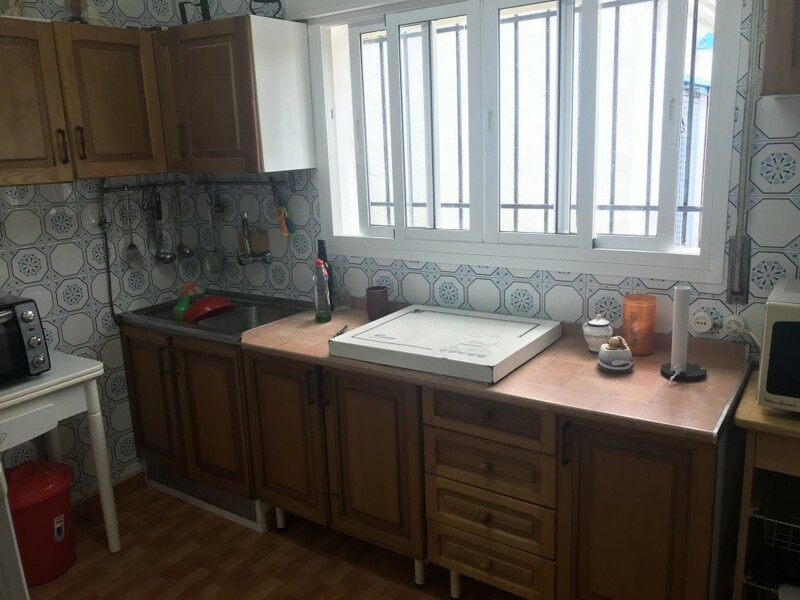 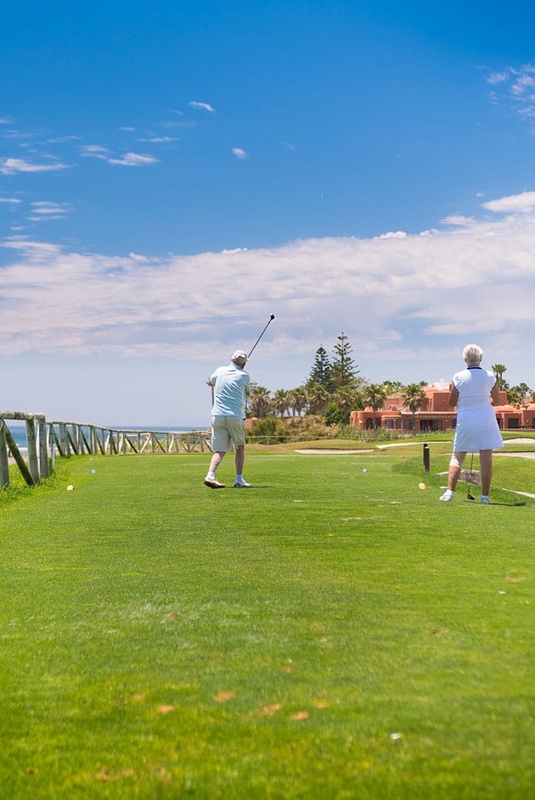 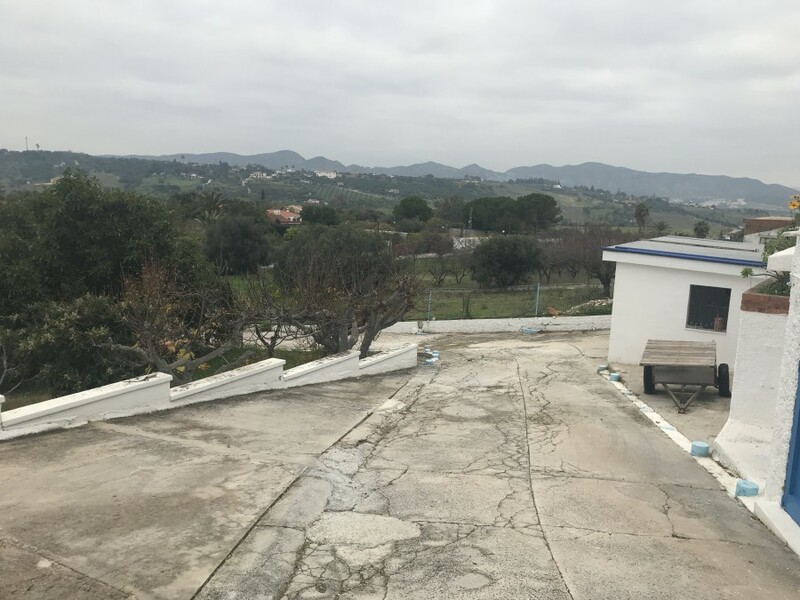 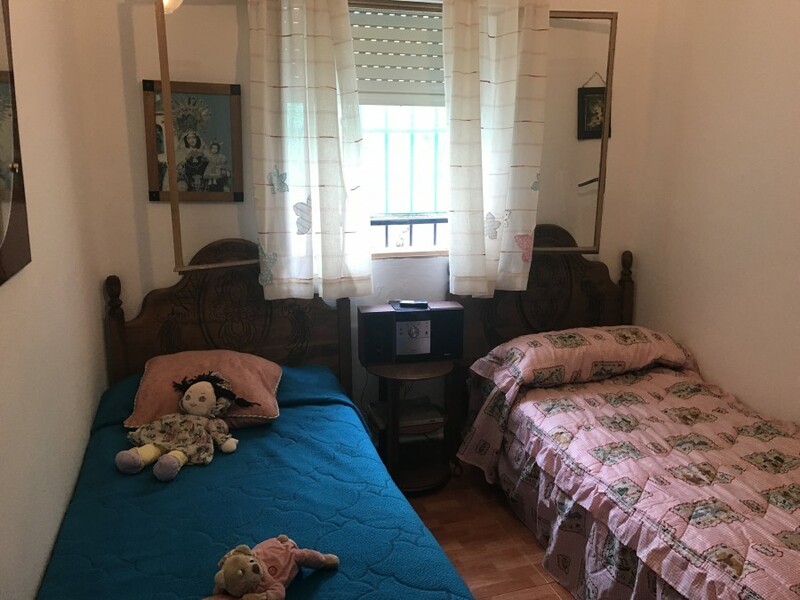 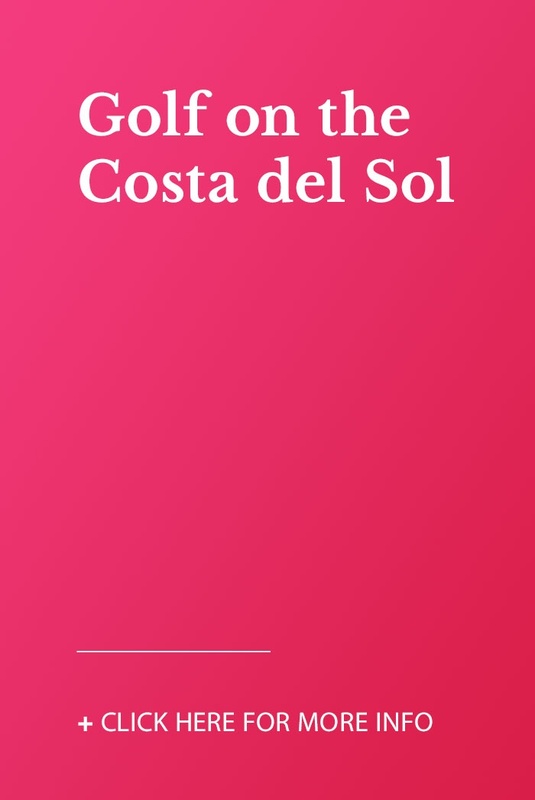 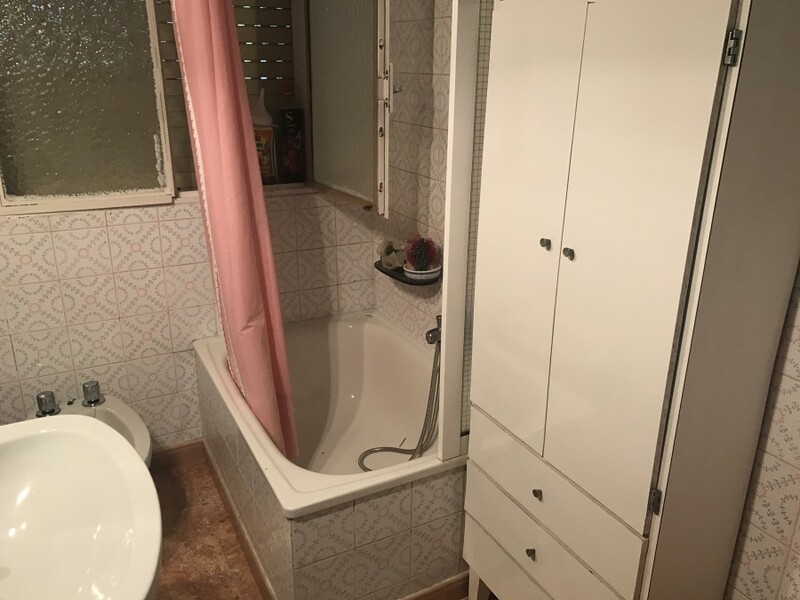 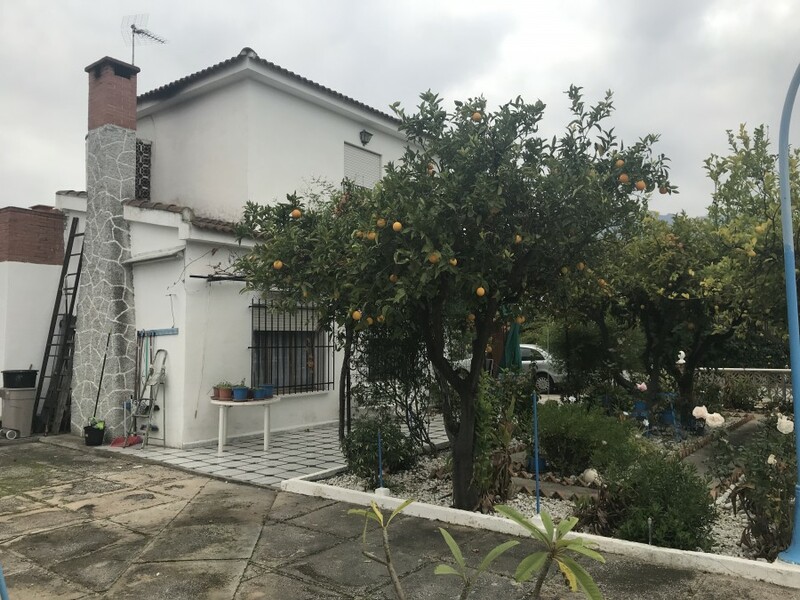 Great property in the area of La Alquería in Alhaurín de la Torre. 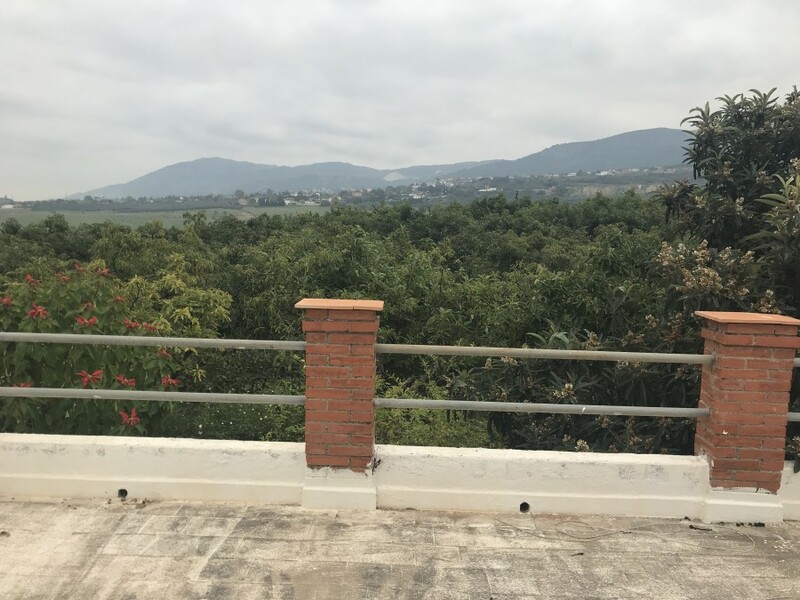 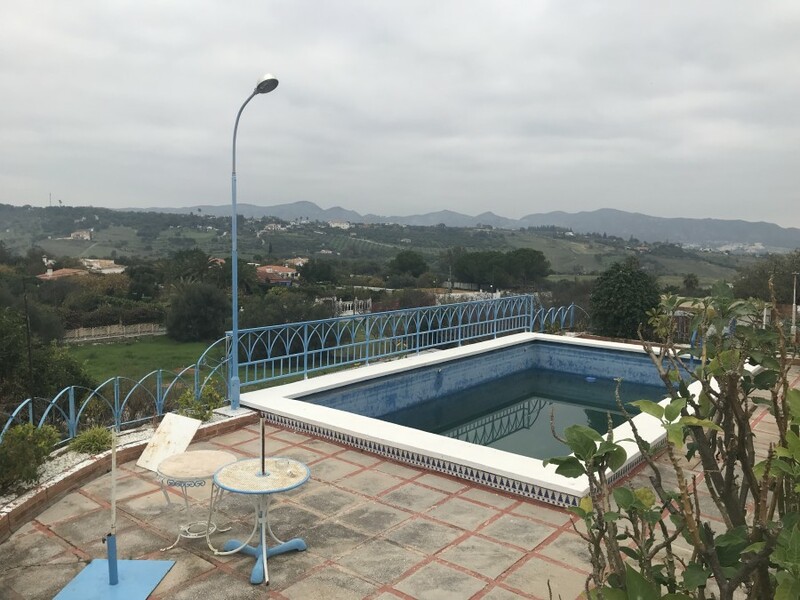 The property is located in a very quiet and private area in an elevated position with stunning panoramic views. 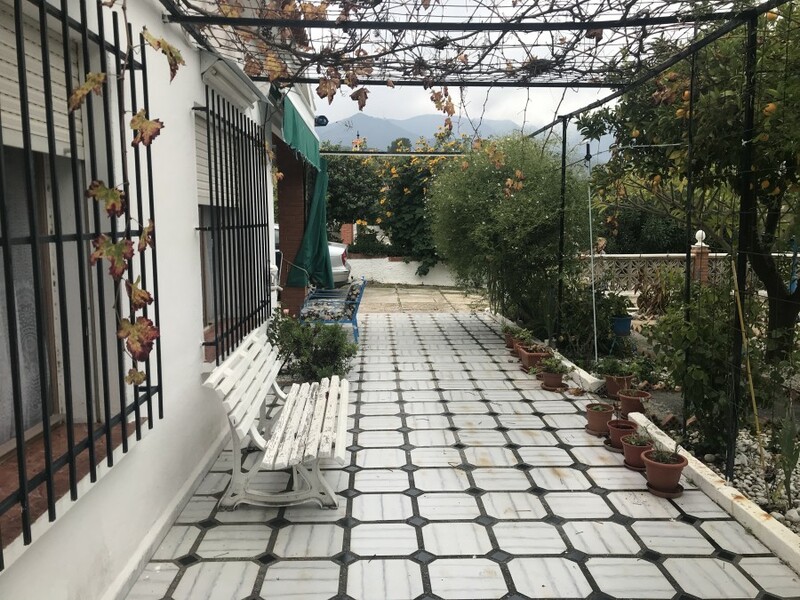 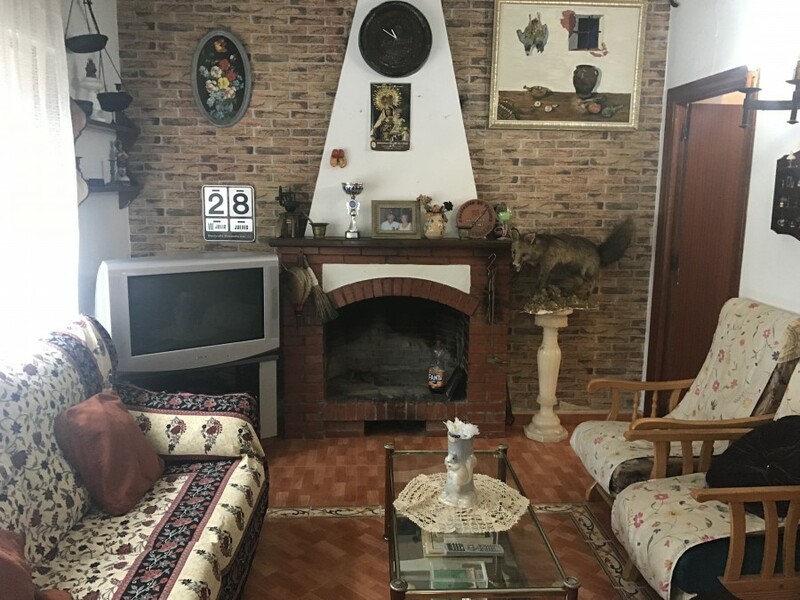 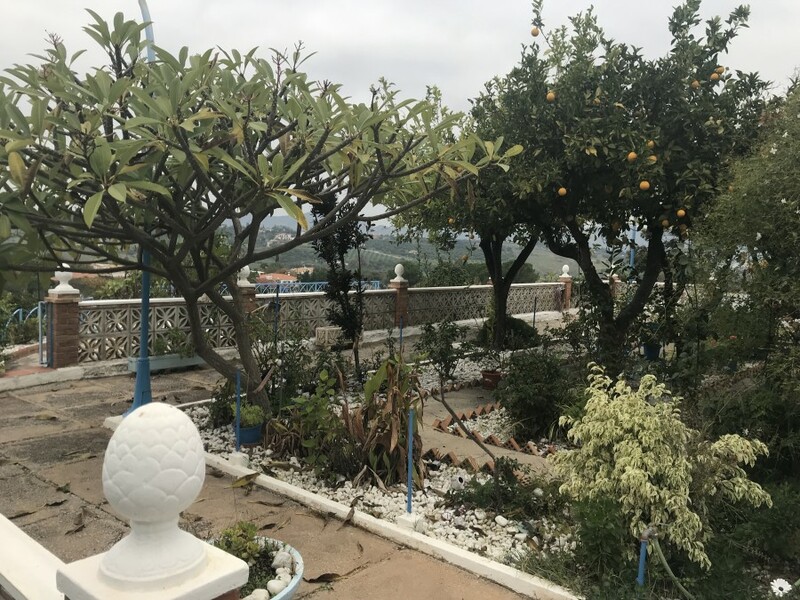 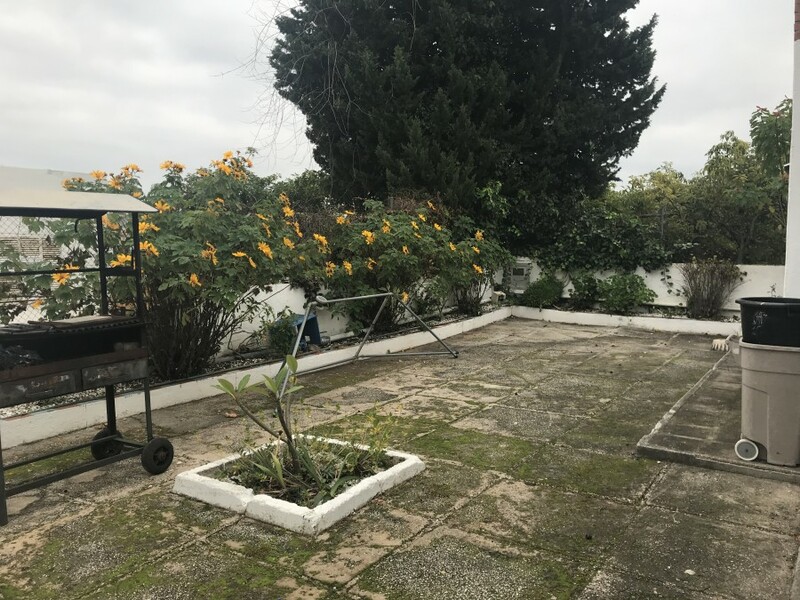 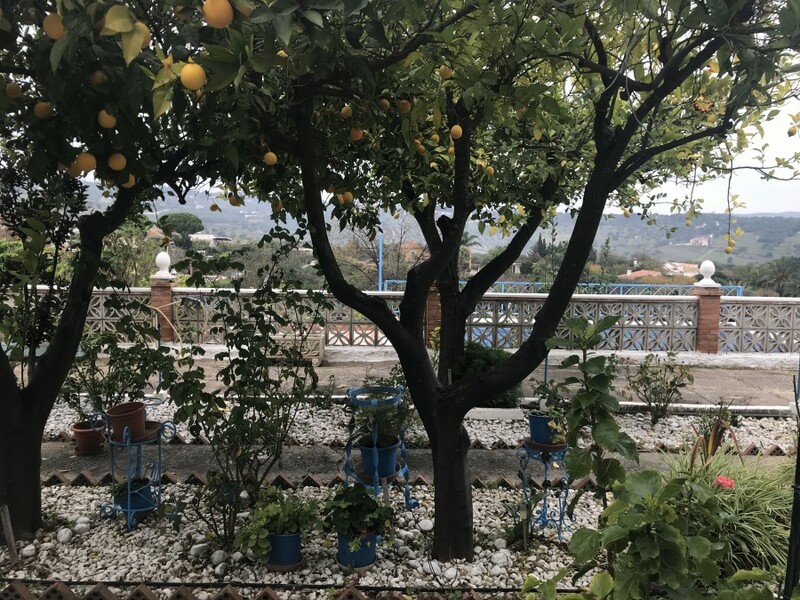 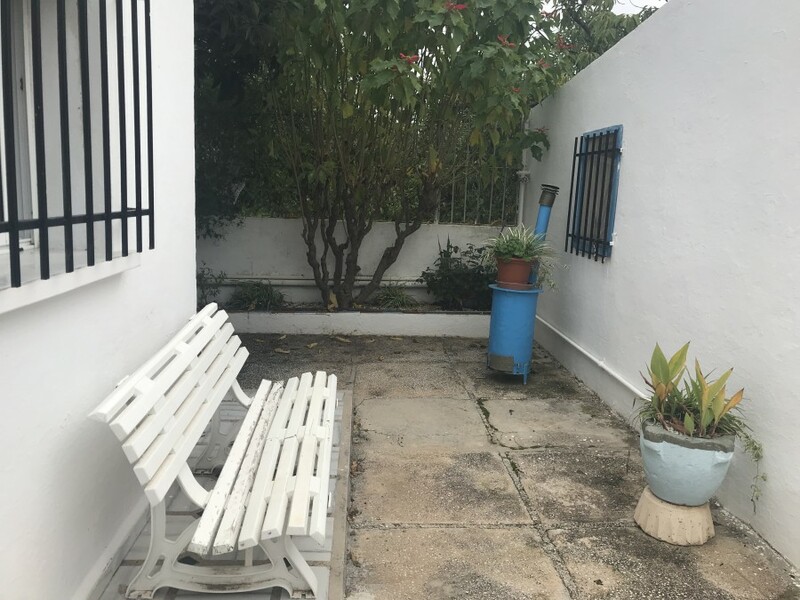 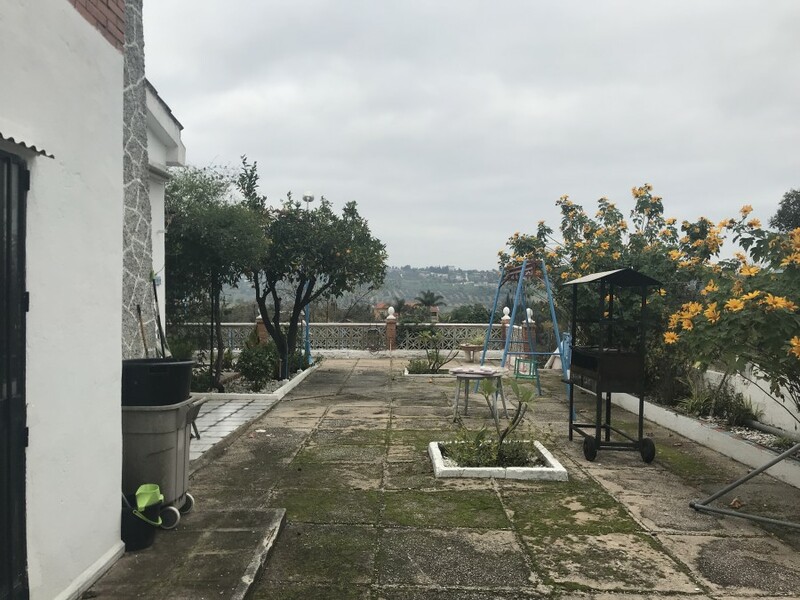 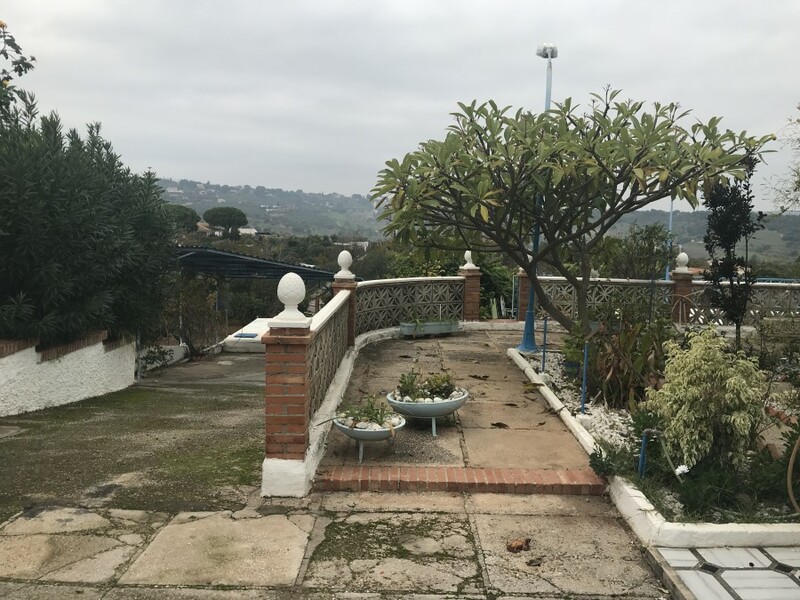 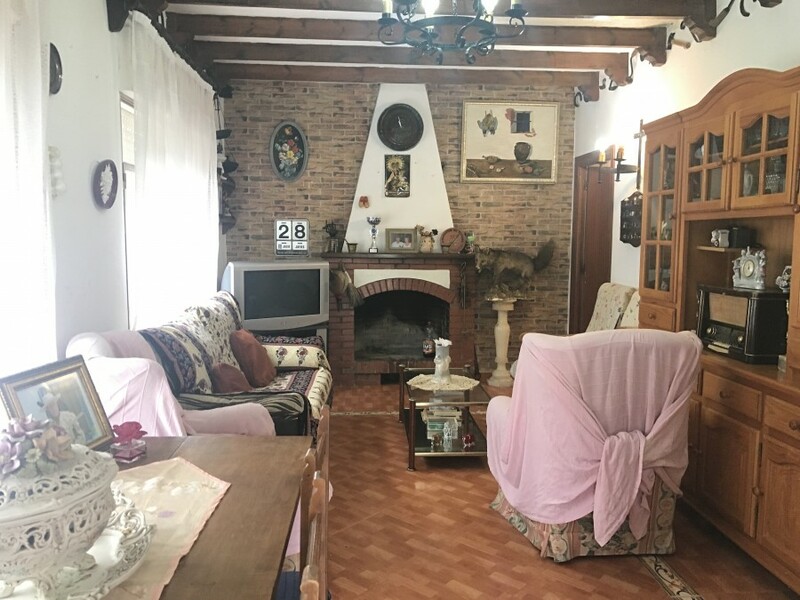 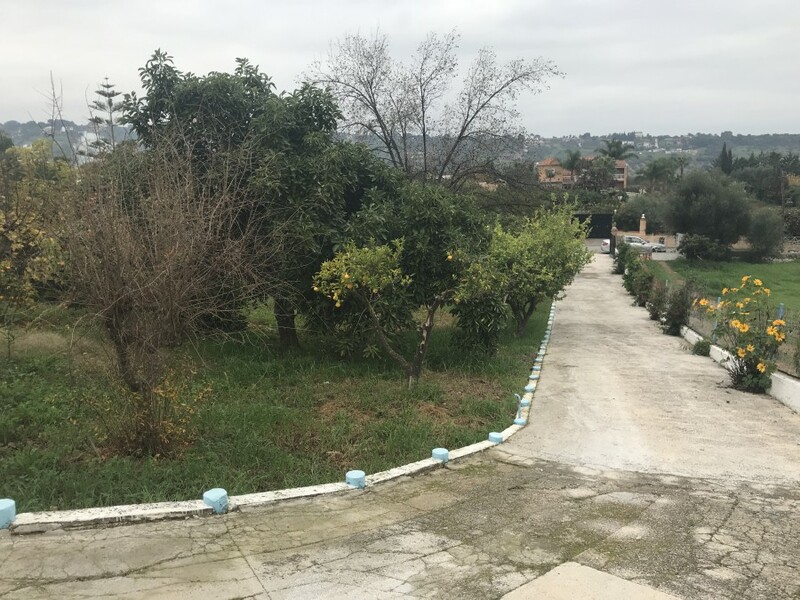 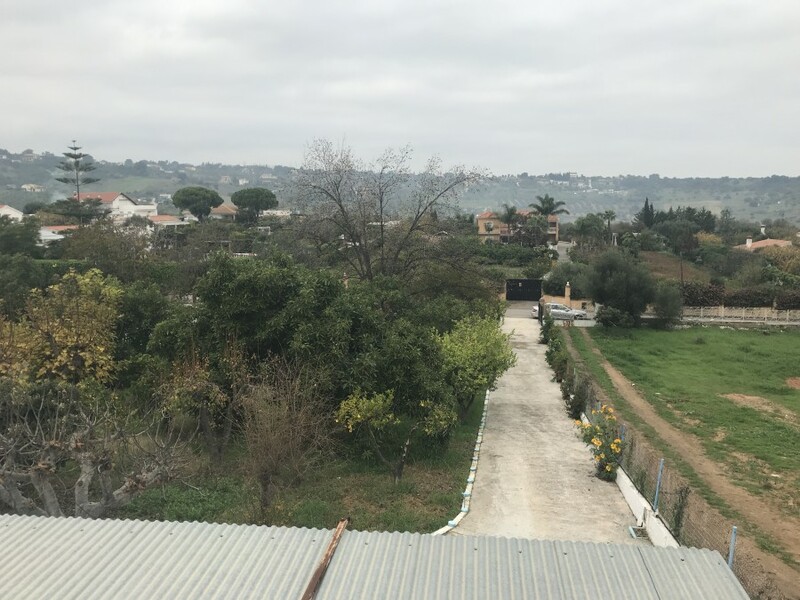 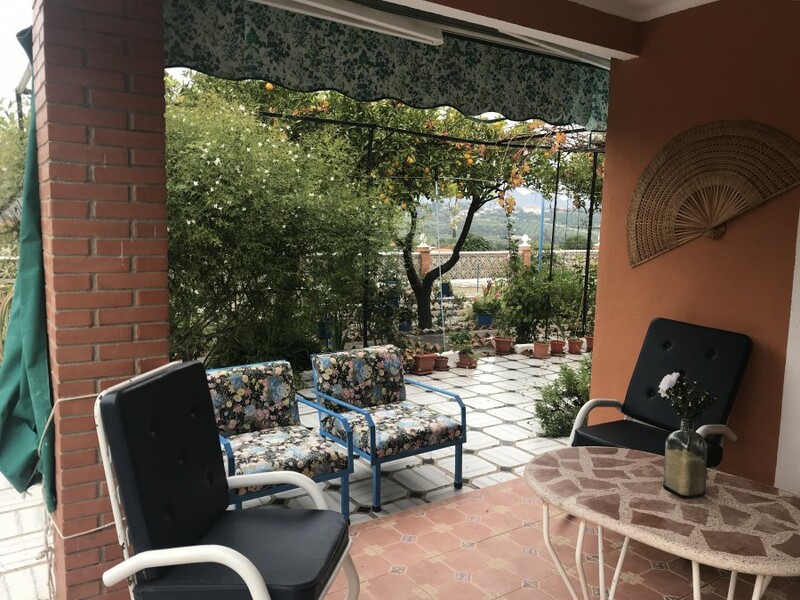 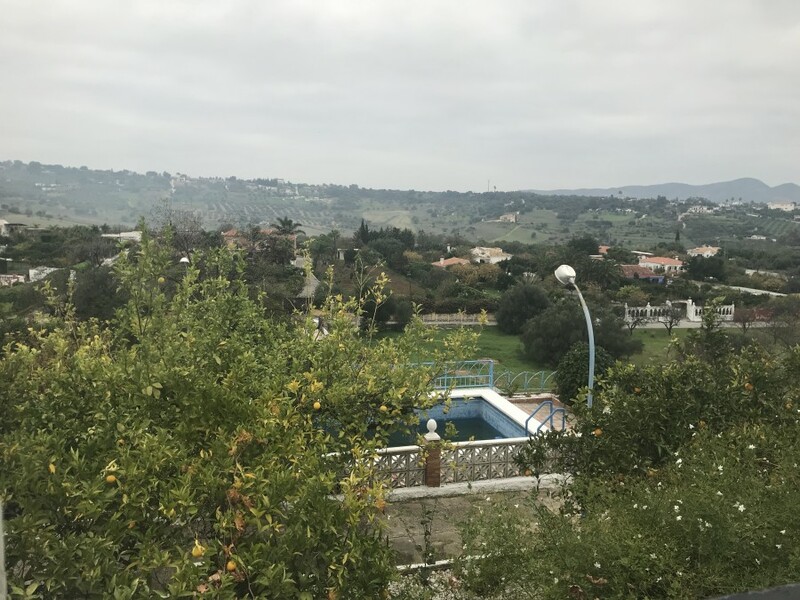 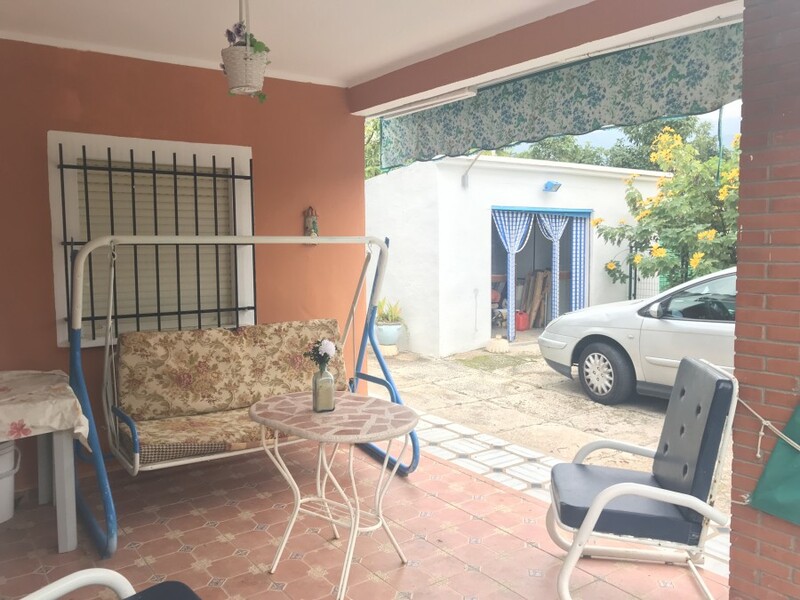 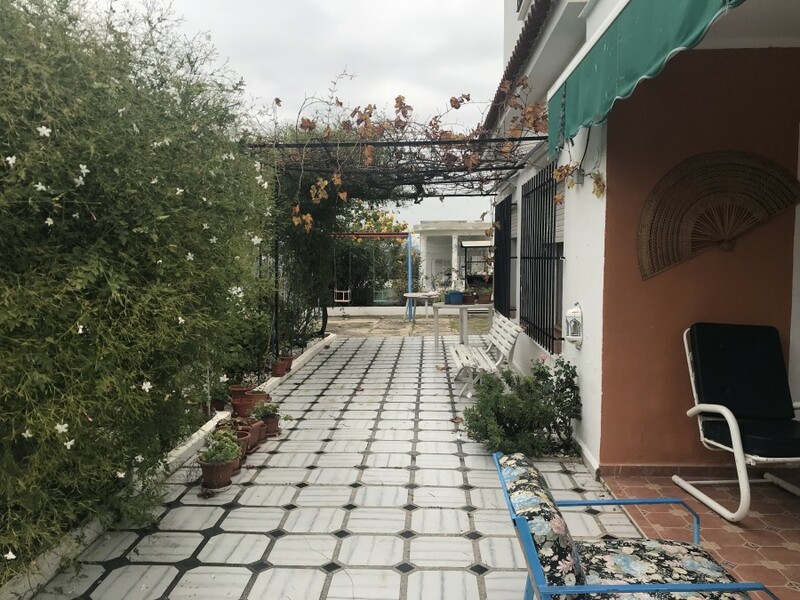 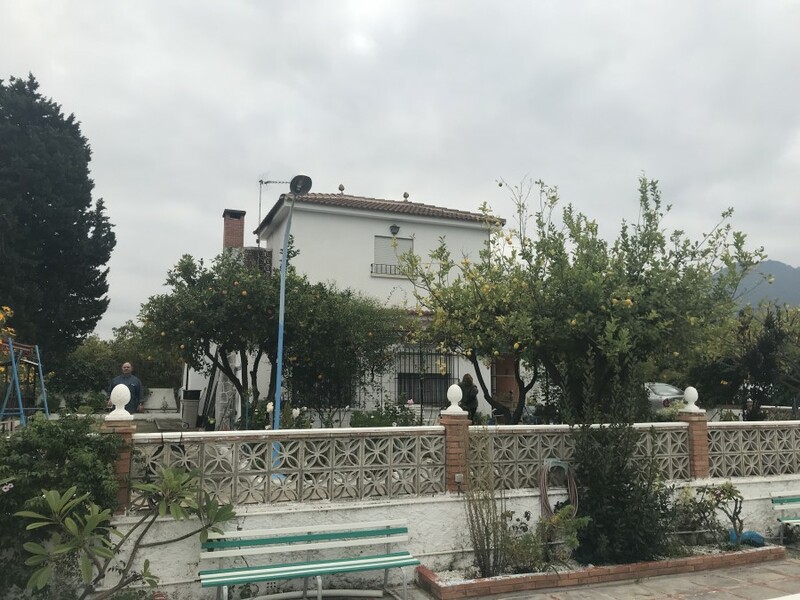 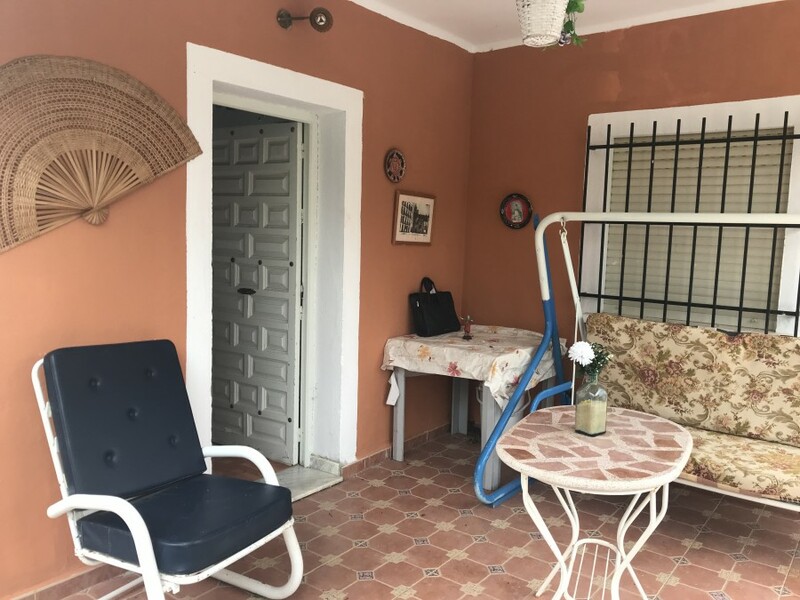 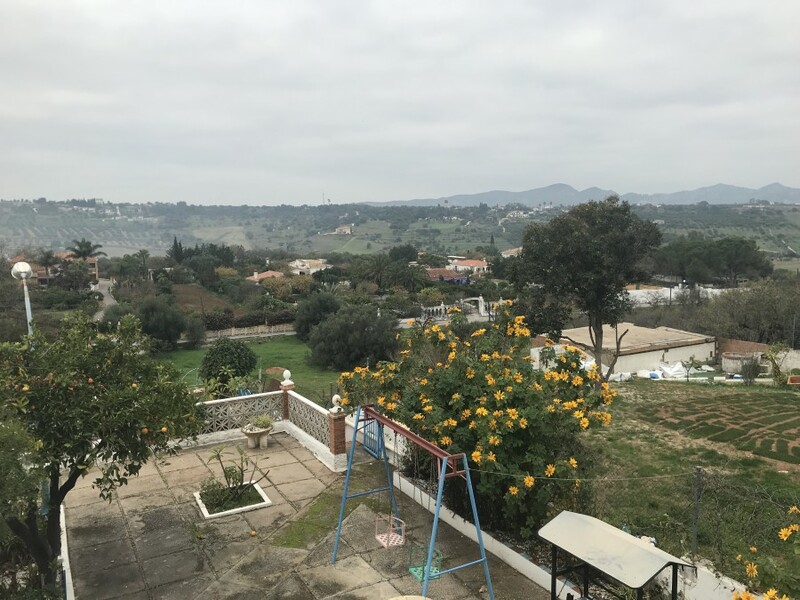 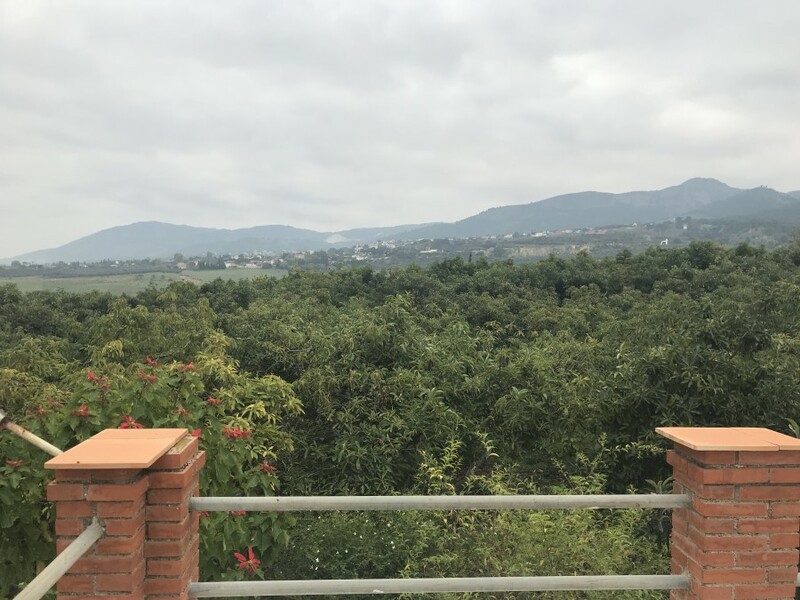 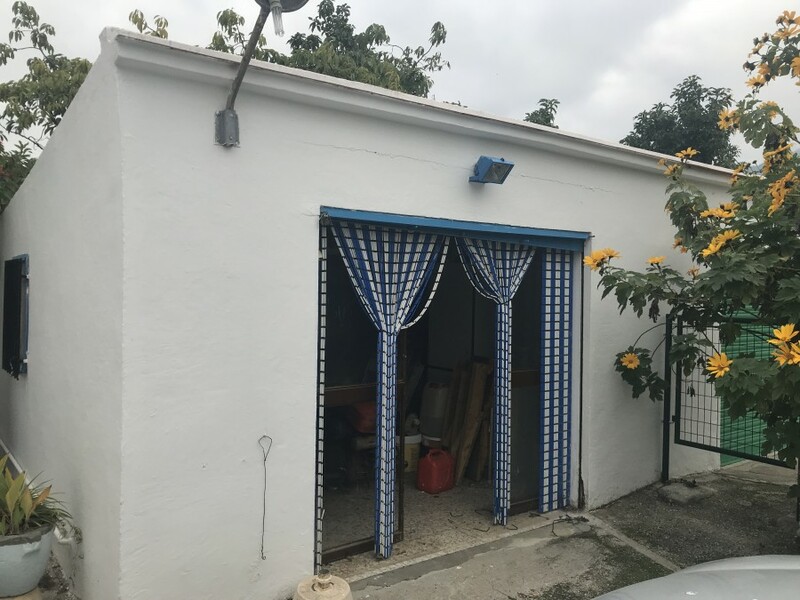 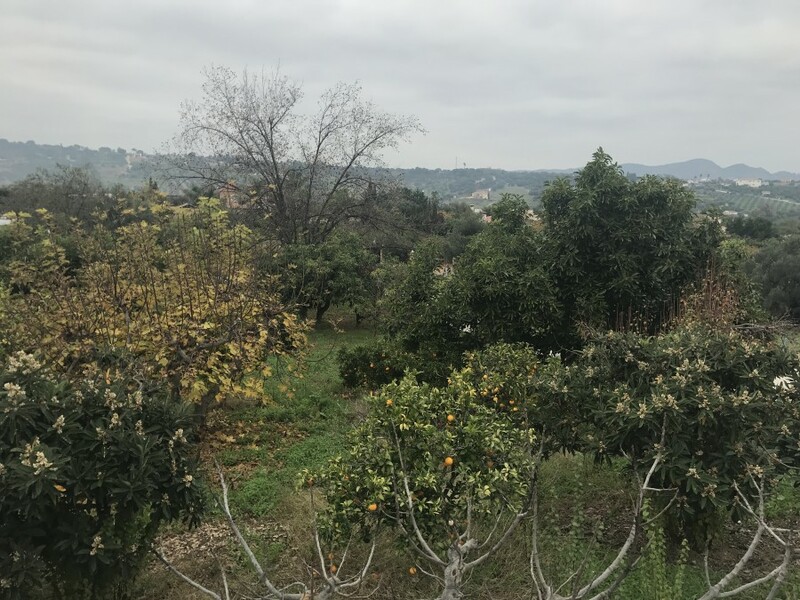 The house has two bedrooms and a bathroom on the ground floor and a third room on the top floor with access through the terrace, as well as boasting a private pool, well, fruit trees and covered parking. 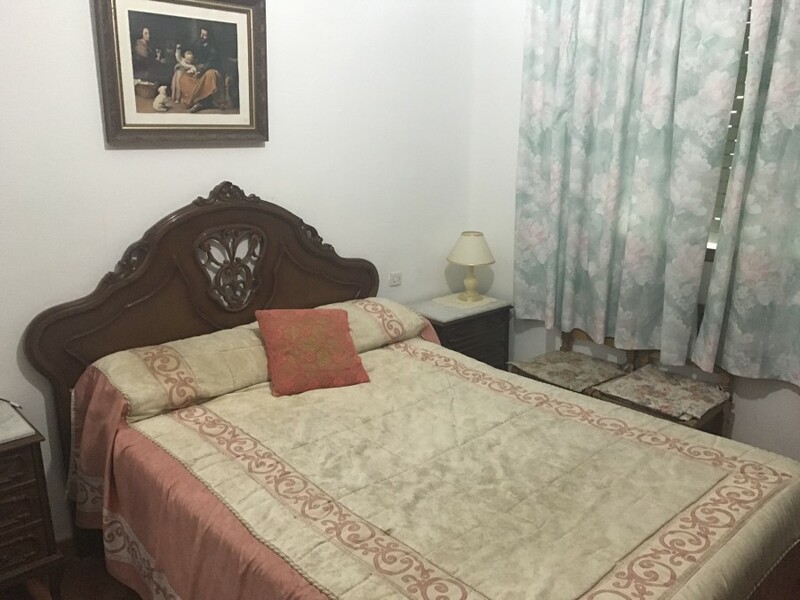 Ideal to live, just a few minutes from all the amenities of the town.